Lamb dressed as Mutton: Has Bridget Jones been dropped into 2013? I read the extract of the new Bridget Jones book in the Sunday Times today. I'm not going to lie to you, I didn't like it. 2. The author, and in this case Helen Fielding, feels the need to remind us all that they are in the modern age. In the first few pages we have to have mention anything that has happened in the last ten years, twitter, facebook, instagram, whatsapp, too many television controllers, controllers, Starbucks, Zumba etc. 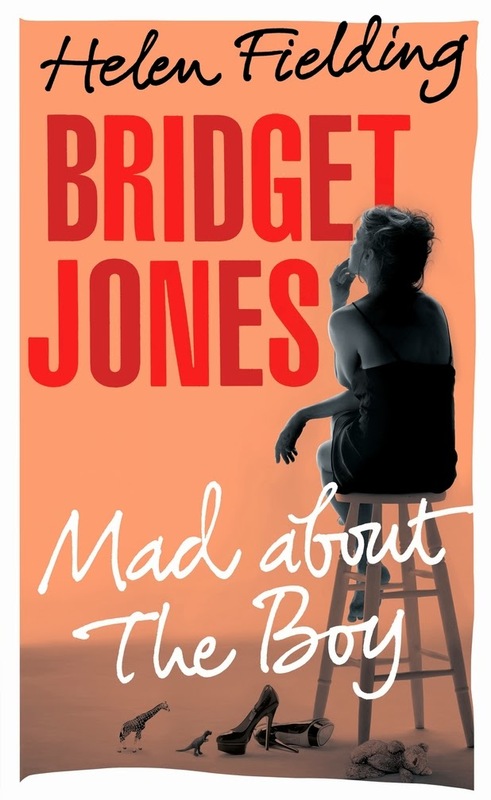 I feel as if Bridget Jones has literally been dropped into 2013 and the Helen has gone, "Right what has she missed? Let's bring her up to speed. She needs to not understand/but want to understand technology. She must want to do Zumba. Everyone needs to know that this is 2013, not 2003." It needs to be seamless. Twitter and Facebook have been around for ages now and you either use them or you don't. Not to be stereotypical or anything but in my opinion if you are Bridget's age and not using Twitter etc. it is unlikely you will and it's unlikely that you will understand. Would you really be able to reel off Twitter, Facebook, instagram and Whatsapp, if you've never used them? I would be impressed if you could. 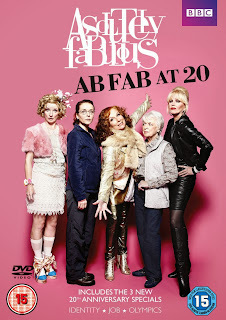 I found this problem with AbFab (a show that I ADORE). It was as if Jennifer Saunders had to prove that Edina could belong and prove that she was in 2012. The problem is, we are watching the show in 2012 so she is in fact living and existing in 2012. Shows that have been created today rarely mention twitter/facebook. You either see characters using them, or you don't. If they mention it, it is probably because they don't understand it (that in itself is a very overused joke). It's a way of live. It is no longer a novelty. I want Bridget, and Edina, for that matter to belong in 2013. They can belong because if they were real (rather than fictional) then they would obviously have adapted to this way of living but it's as if they haven't adapted and that's a big problem. 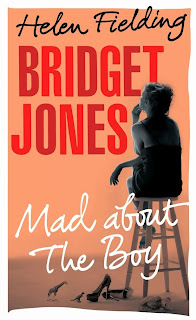 I do hope the new Bridget book gets better but I'm afraid I don't hold out much hope. I heard that the only reason it was written was because they wanted to make a film out of it and there was no one good enough (or there was no Helen Fielding screen writer) to write it. The fact that they have killed of Mark Darcy is surely because Colin Firth refused to play the role if a film were to be realised (it's inevitable really). There must be writers that can cleverly modernise their characters. I have the greatest respect and admiration for both Fielding's and Saunder's work but I just don't think they've cracked it. ps. I did still really enjoy the new AbFabs so maybe I will enjoy the new book even if it's not perfect.